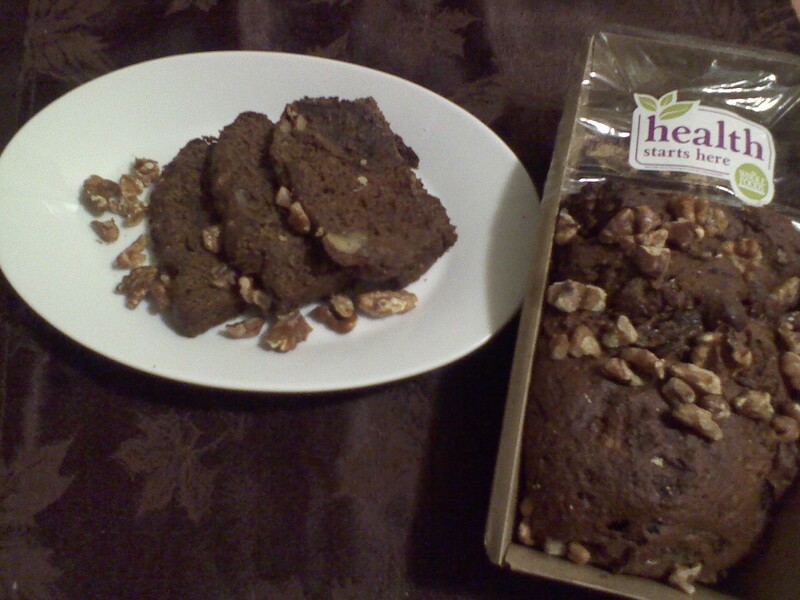 Health Starts Here Date & Walnut Pound cake from Whole Foods Market is made with sprouted grains, and sweetened with the sugars of the dates within. It is healthy and yummy at the same time. Great with a cup of coffee in the morning (with a glass of flax milk) or with a scoop of vanilla ice cream for dessert. Next Post Did You Say Steak? ?